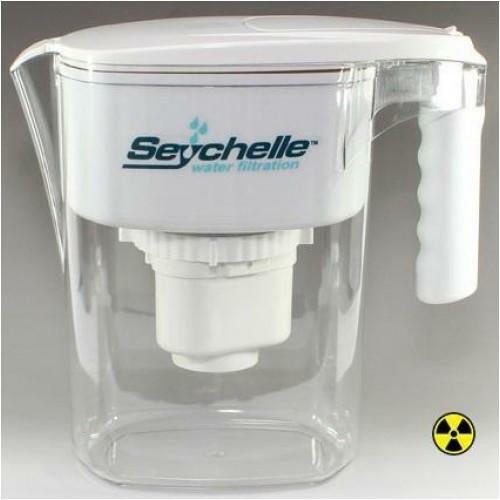 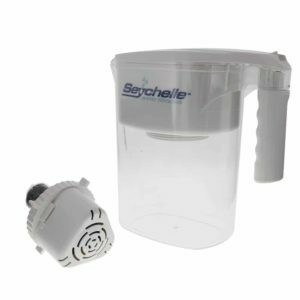 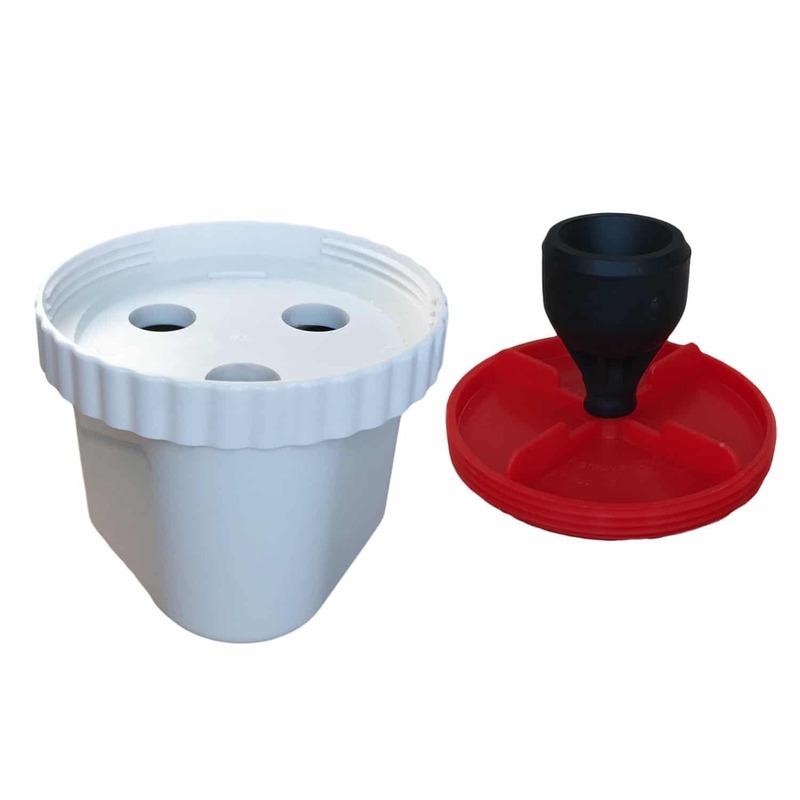 The Seychelle Family Water Pitcher RADIOLOGICAL is a 1 gallon filter pitcher designed to reduce chlorine taste and odor along with dangerous radiological contaminants like Radium 226 and Plutonium. This product is made from BPA free plastics. 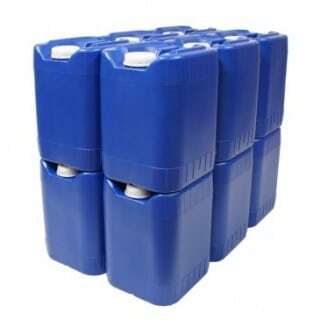 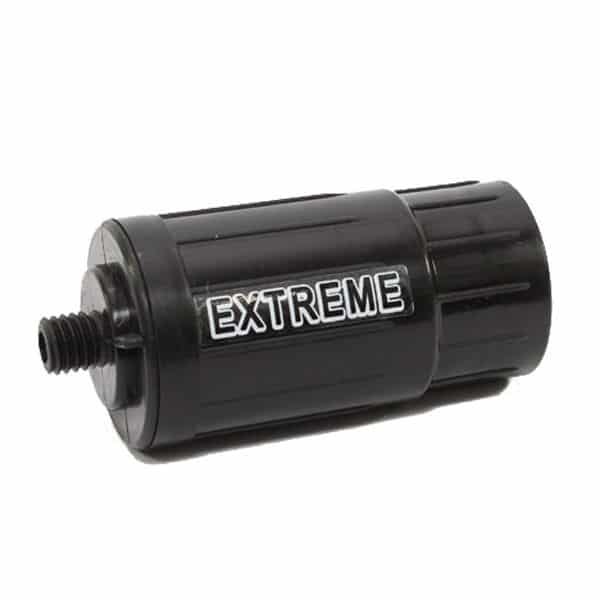 The 1-40401-W has a filter capacity of 150 gallons. 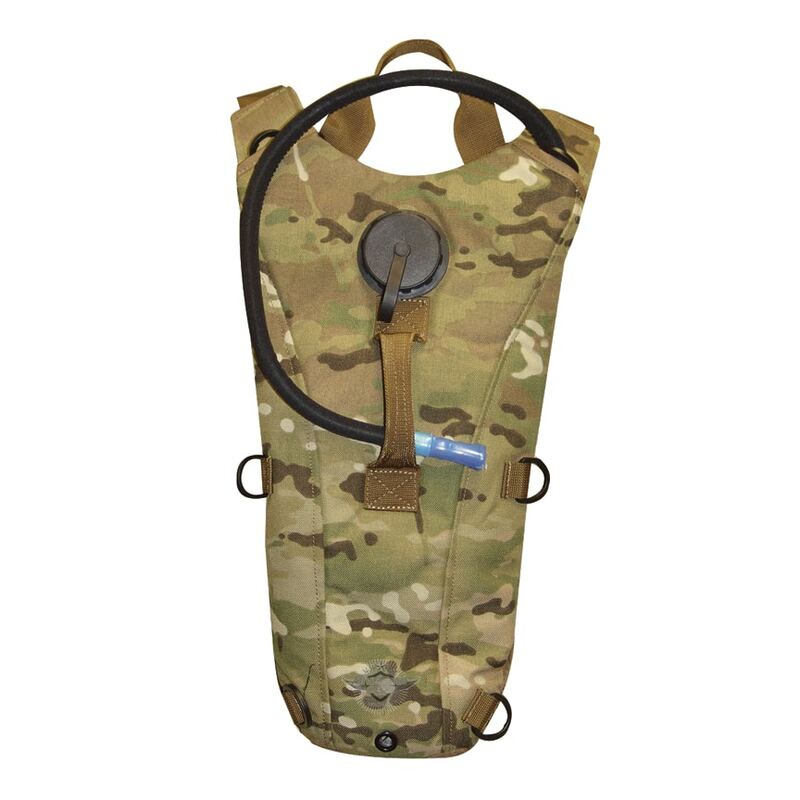 Order by 4pm CST for same day shippping.